Shirts With Random Triangles: Ole Miss Adds Five-Star Offensive Tackle Prospect Greg Little To Its 2016 Recruiting Class. 247 Sports grades Little as a composite five-star offensive tackle prospect. The recruiting site ranks Little as the no. 1 OT prospect for 2016, at no. 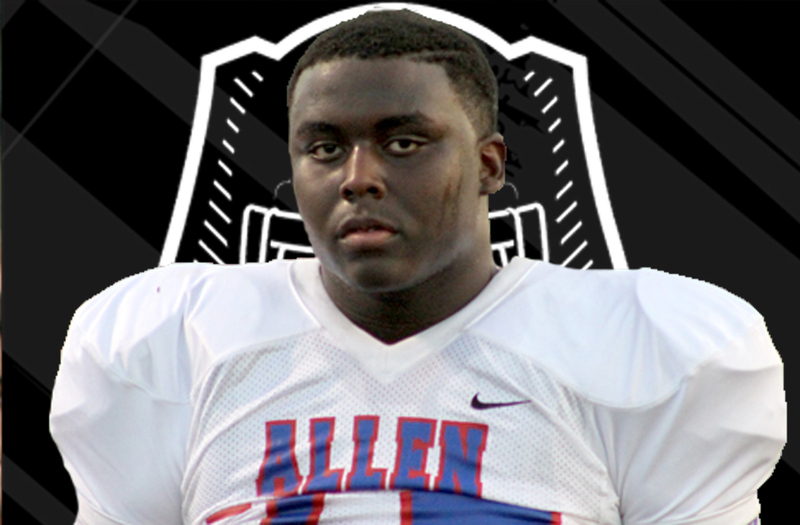 1 among 2016 prospects from the state of Texas, and at no. 2 in its composite rankings of 2016 prospects nationally. Little attends Allen High School in Allen, Tx. He stands 6'5.5, and weighs 305 lbs.